On this occasion I managed just half an hour lure fishing on a stillwater. I had a tiny pike that came off at the edge, a powerful lunge that came to nothing and the fish that you can see in the image above. As long as your bait’s in the water indeed. 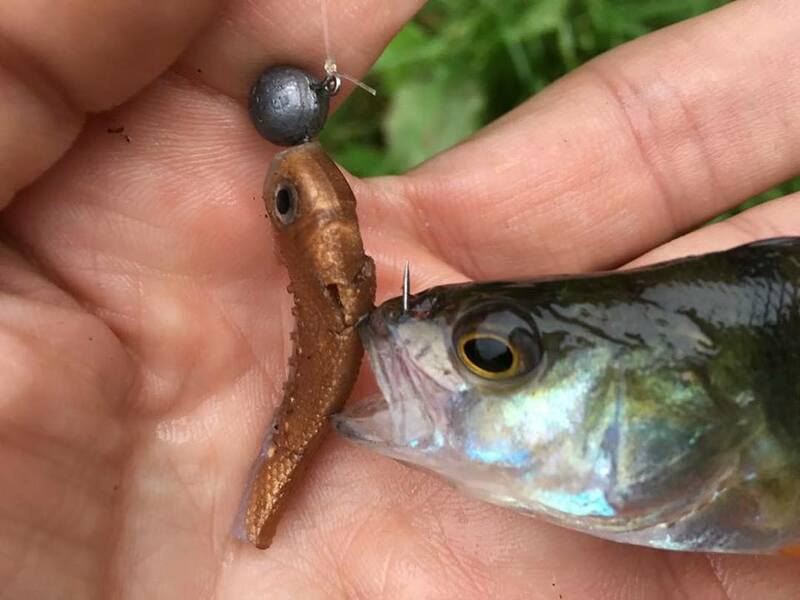 It only takes a split-second to connect with a 4oz perch or a 4lb perch, there’s no difference. Grabbing very short sessions here and there, it’s amazing how during the course of the year they all mount up into a significant number. I’ve passed the 200 mark in 2018 already and the vast majority of those trips have been where time has been very limited. I’ve been on the bank for just minutes in some cases but also – and this is very important – I’ve pushed myself. Self-motivation is the key. The reality though is unless you change your thought process things will still the same as they always have been. That’s where self-motivation comes in. Don’t motivate yourself for the future, motivate yourself for the here and now.